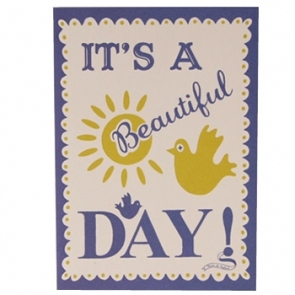 It's a Beautiful Day card I loved the image on this card, it's super positive and such a cheerful message that I figured it is perfect for sending to a friend when times are rocky getting things through the post is always lovely (when it isn't a bill that is) don't you think? I also got some more Lamy cartridges for my fountain pen in Turquoise yay. 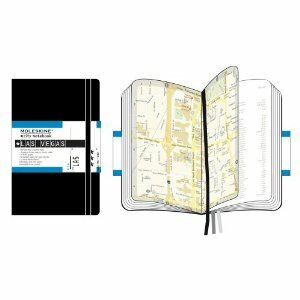 I nearly caved and bought this Travel Notebook but as it was £20 I decided not to (saving for the Philofaxy meet up) I usually purchase a Moleskin City Notebook like this one for Las Vegas when I go away to a city for a weekend/holiday and I having used one successfully in Las Vegas and in New York and I was considering getting one for Paris. This was you have a journal of the trip all bound in one place: things I did, places I went, restaurants we ate in, amazing sights/sounds and experiences. I find they work really well as a guide/reference book for potential future trips and the Moleskin books are lovely. 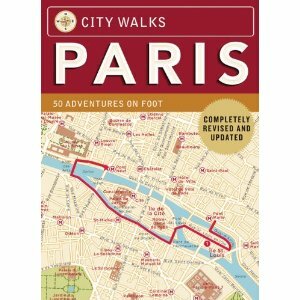 I've also just bought this - City Walks: Paris: 50 Adventures on Foot which is all spangly new and updated since the 1st of March. The pack consists of 50 cards all with a different walk in and around Paris. And as planning the trip is most of the fun these should come in really handy before and during our trip. So that is my Friday purchase round up, anyone else been buying any lovely new stationery bits? 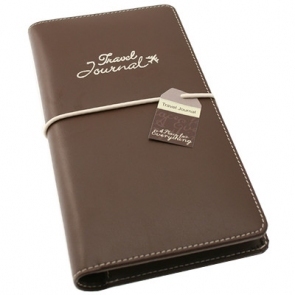 oh I could see why you almost went for the travel journal .Looks like a real leather version of the Domino. I am excited for the March meet up but I have been very naughty.........Oh dear! LJ yay glad you like the blog links - you'll have to take some photos and show us obsessives how you are using your new purchases :) You could do a guest post! !